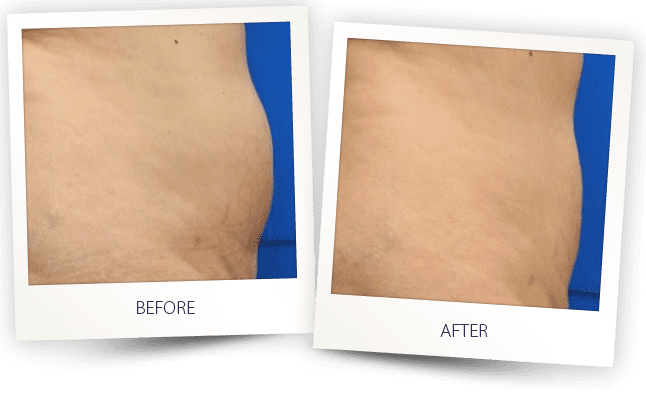 Body contouring has become a highly popular aesthetic procedure for patients looking to smooth the appearance of cellulite, reduce circumference and tighten lax skin following weight loss. Body contouring treatments include minimally invasive procedures such as laser assisted liposuction as well as non invasive fat reduction. Patients are advised to consult with the physician which path is right for them according to their condition and preferences. 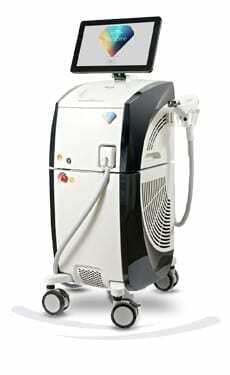 Alma’s non invasive body contouring treatments use the power of combined technologies. 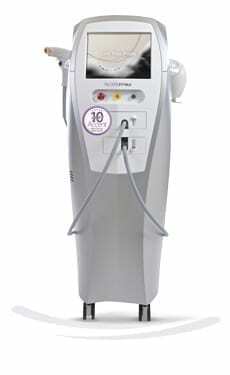 Alma’s leading platform, the Accent Prime, features both Ultrasound and Radiofrequency technologies. 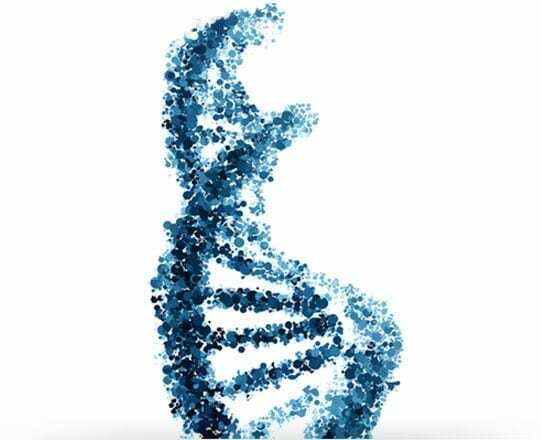 The diversity and flexibility attained by combining both allows to address most patient concerns and reveal his or her natural body contours. Most importantly, results are achieved without the downtime that comes with invasive or painful procedures. The treatments are safe, effective and are suitable for all skin and body types. How does non invasive fat removal work? A variety of applications are available which allow tailored solutions for various conditions. You can treat abdomen, hips, thighs, buttocks and other large areas quickly and effectively with our advanced and clinically proven body sculpting devices. On top of that, Alma has developed unique applicators that allow easy treatment of smaller body parts. 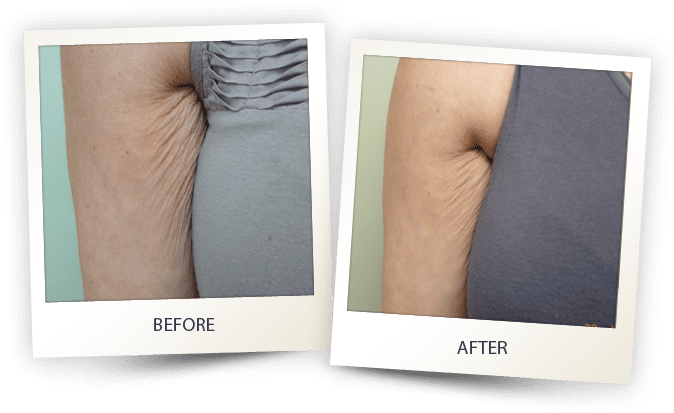 These smaller body contouring treatment areas include the sub mental area (under chin), jawline, under arms, knees and other hard to reach parts. Results can be experienced within 4-6 treatments and in some cases immediately after the first session. For instance, many face contouring treatments yield noticeable results right away. The benefits of Alma’s body contouring treatments are firmer skin, minimized stubborn fat deposits and improved appearance of cellulite. Body contouring success stories include impressive reduction results of over 10 cm in waist circumference over a period of 3 months. 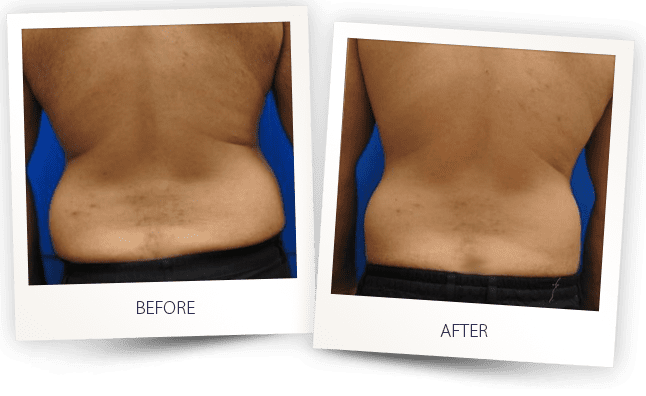 See below our gallery of body contouring before and after photos that show the effectiveness of Alma’s non invasive treatments.